Create the perfect lifestyle with the Deaf Lottery! First prize is your choice between four prize options valued at $650,000 each. Imagine living the Australian dream and owning your very own home! The Investment or Lifestyle prize package could make your dream a reality. 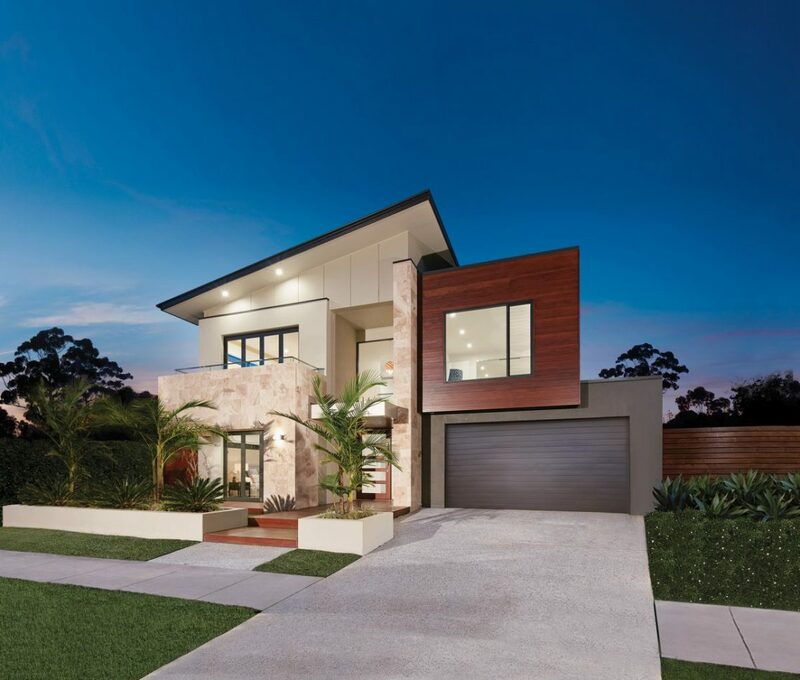 The prize includes up to $550,000 gold bullion, $80,000 minimum deposit for a Metricon home & land package to build your dream home in the location of your choice. Alternatively, you could choose to set yourself up with an investment property. Option 2: Mortgage Buster Lifestyle! 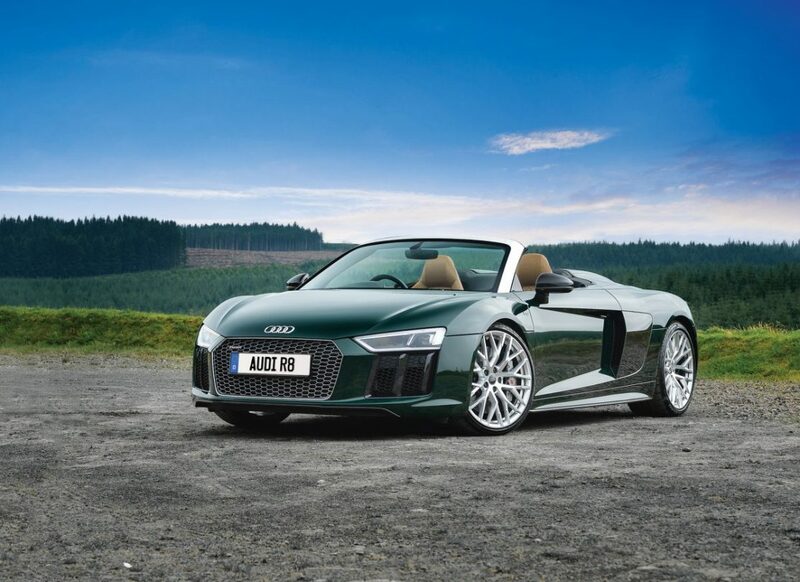 With $650,000 you can spice up your garage and attract attention as you cruise around town with the sleek and luxurious Audi R8 Coupe Quattro supercar. The sporty two-door R8 is a thoroughbred supercar with a powerful engine, intelligent lightweight construction, and aerodynamic design. The prize also includes $250,000 gold bullion and $20,000 Cash! You could use it to help pay off your mortgage, invest the money for a rainy day or travel the world in style. With this prize the choices are endless. Sometimes we all just need to get away and with this prize, you can go on a great Australian adventure. Get up to $550,000 gold bullion, $80,000 minimum for a motorhome or caravan and 4WD of your choice, plus up to $20,000 cash. You can experience the best that Australia has to offer in absolute luxury. 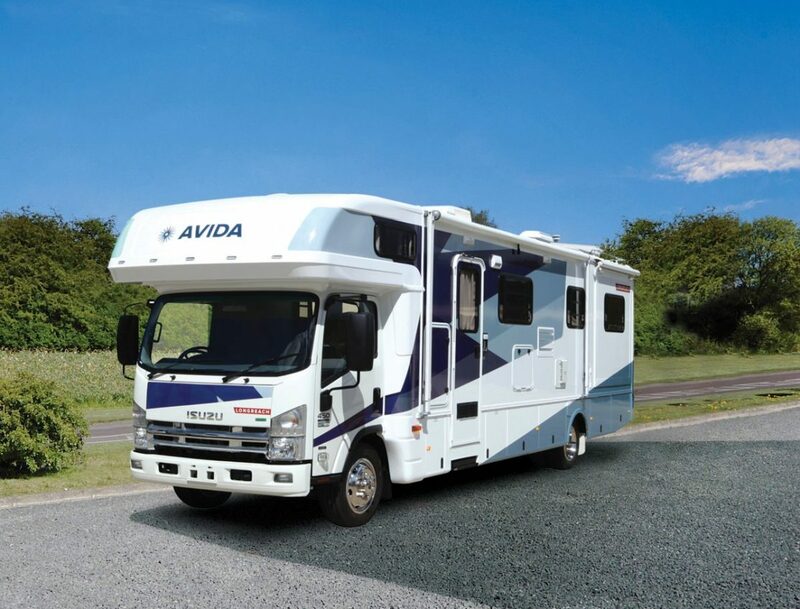 The Avida Longreach Motorhome with its luxurious furnishings, cutting-edge technology and functionality will offer you a level of comfort, convenience and class that will make this the perfect home away from home on your travels. Option 4: Design Your Own Lifestyle! 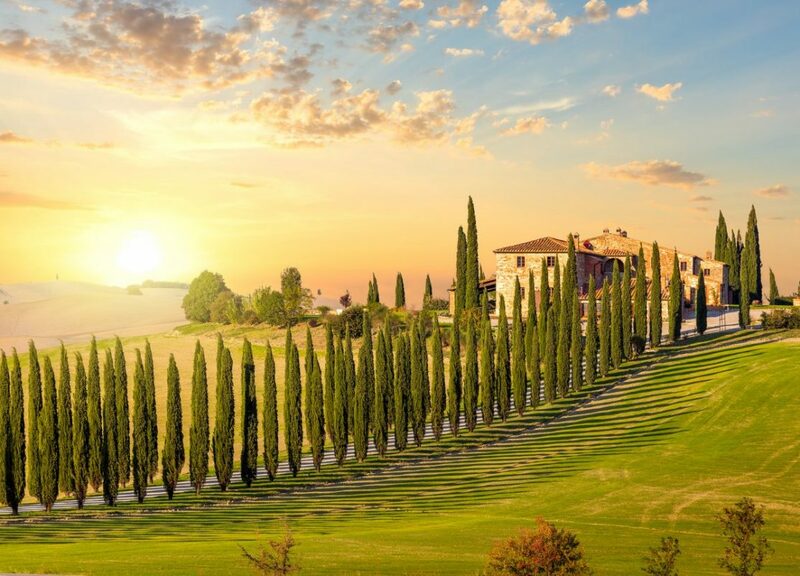 Is it your dream to experience the extraordinary countryside and rich history of Tuscany? Or maybe sailing around in your very own boat? Travel the Australian countryside in a luxurious motorhome or feel the wind in your hair as you hit the open road on a motorbike. With $650,000 at your fingertips, you can experience living any way you choose. The prizes don’t stop there with 181 additional prizes to be won in the Deaf Lottery.